Who doesn’t love Fraggle Rock? EVERYONE LOVES IT, so knock that off. Check out the trailer for the new Peanuts movie. And it’s not even holiday-related! A new Star Fox game, Star Fox Zero, was announced at E3, and will be coming to the Wii U later this year. 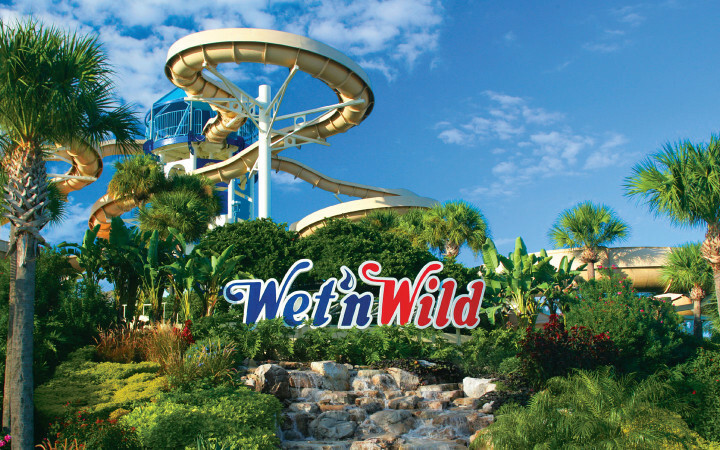 Universal Orlando announced the closing of Wet ‘n Wild water park to focus efforts on a new water park called Universal’s Volcano Bay. If you went to a water park in Orlando since the 1970s, you probably splashed around there. They’ve given a pretty generous heads up if you want to go one more time, with an official closing date of December 31, 2016. A Ghostbusters laser tag attraction is replacing a Terminator attraction at Six Flags Mexico. This is not to be confused with the old proposed Ghostbusters ride that never happened. Linz’s Rick Moranis obsession is in full force with this 12 Things You Didn’t Know About the Honey, I Shrunk the Kids Trilogy article. 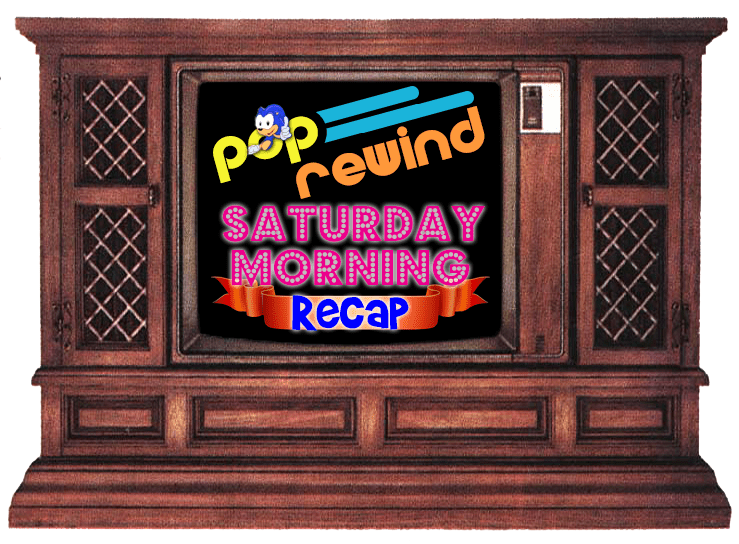 Lee wrote about some strange Mega Man games that were on the PC… you should check it out in all of its cyan and magenta glory! 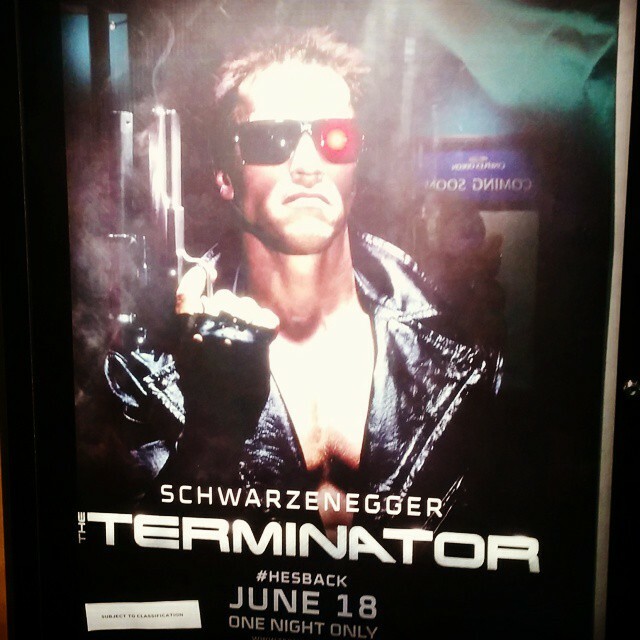 Linz saw the first Terminator film in theatres on Thursday AND IT WAS AWESOME. Imagine seeing your favorite film in theatres for the first time (because you were like one year old when it was originally released). Freaking. Amazing. 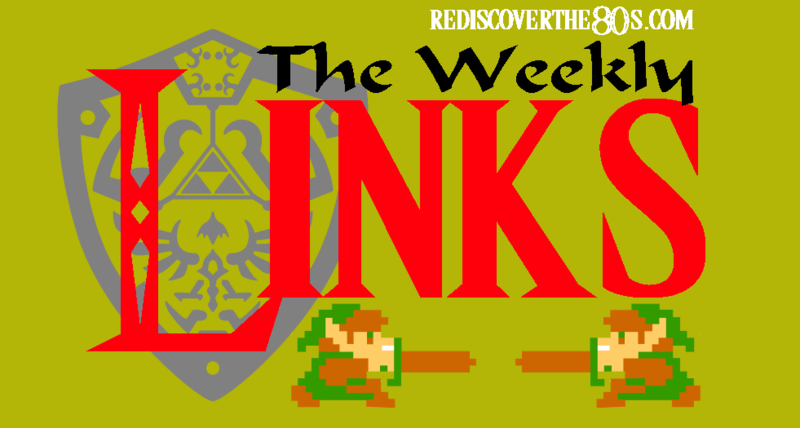 Rediscover the 80s’ Weekly Links has you covered for all the 80s news you didn’t know you needed. But you do. Oh how you do! 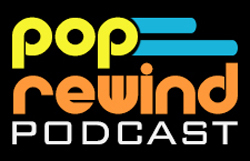 The Robot’s Pajamas had a Back to the Future Week, and you know we were all about that! 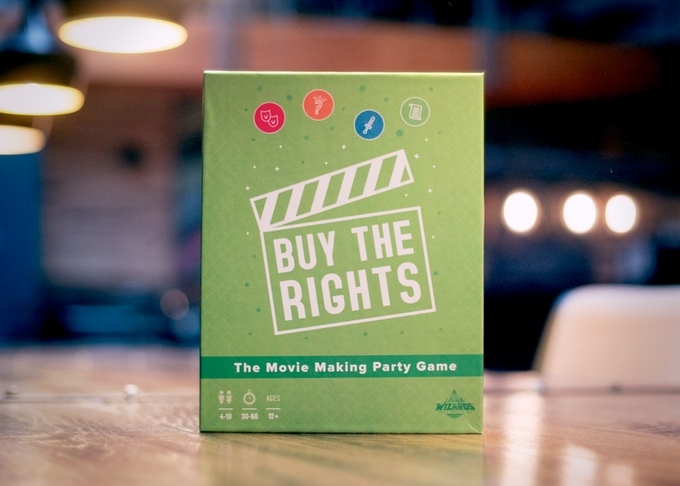 A storytelling, movie-making party game where you create your own movie and pitch it to the Producer, is now on Kickstarter! Detroit radio legend Alan Almond passed away June 16 at the age of 68. 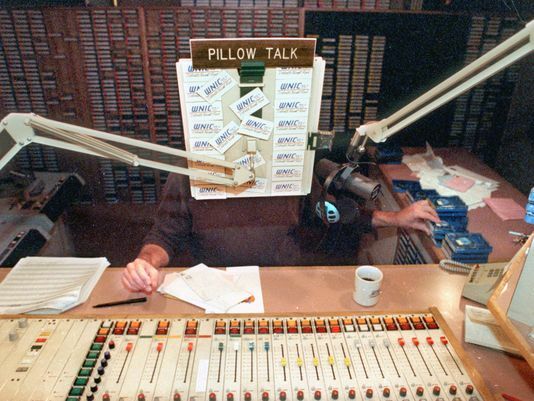 Linz wrote about her late night radio memories and had high praise for Alan’s Pillow Talk program. You can read that here. 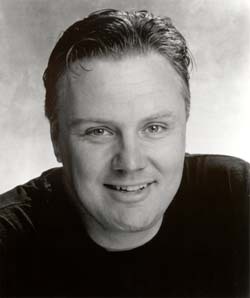 Rick Ducommun, the comic character actor best known for playing Tom Hanks’ prankster neighbor Art Weingartner in Joe Dante’s The ‘Burbs, passed away June 12 at the age of 62.